The terror suspect who allegedly attempted to detonate a suicide-bomb in New York came to the United States from Bangladesh as a “chain migration” relative of an individual who had immigrated earlier into the United States. In October, President Donald Trump called for an end to this “chain migration” process in his immigration principles. 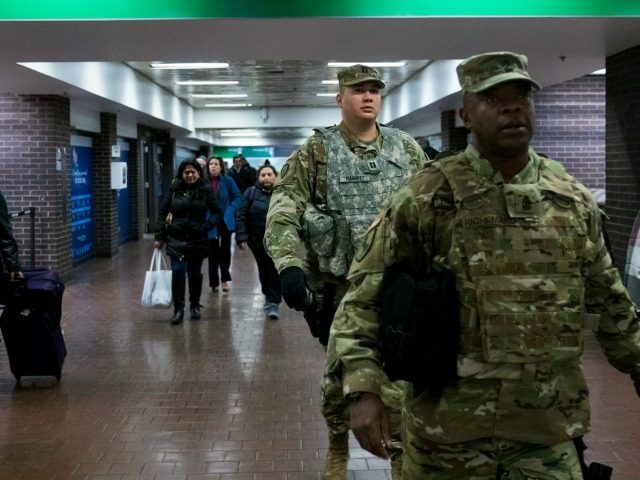 On Monday 27-year-old Akayed Ullah, a Bangladesh national, injured three individuals when he allegedly tried to detonate a suicide bomb in New York City in a planned terrorist attack. Ullah, as confirmed by the Department of Homeland Security (DHS), entered the U.S. in 2011 as a chain migrant. Under “chain migration,” new immigrants to the U.S. are allowed to bring an unlimited number of poorly-screened foreign relatives with them, creating a never-ending flow of immigration from some terror-ridden countries.